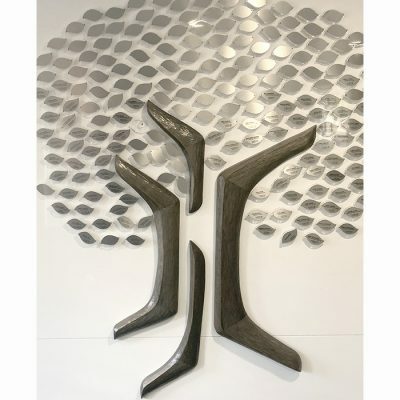 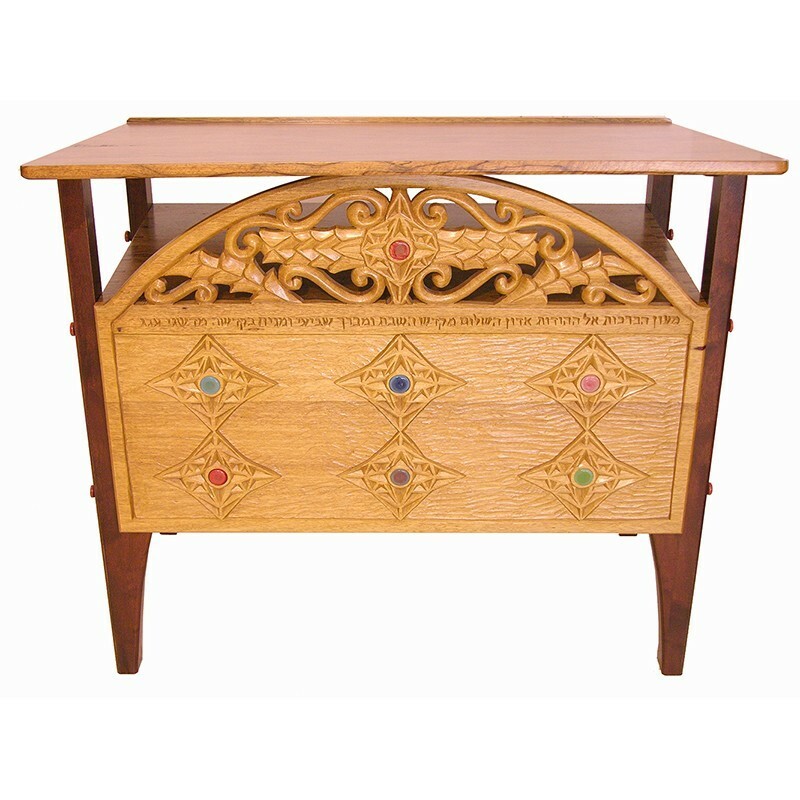 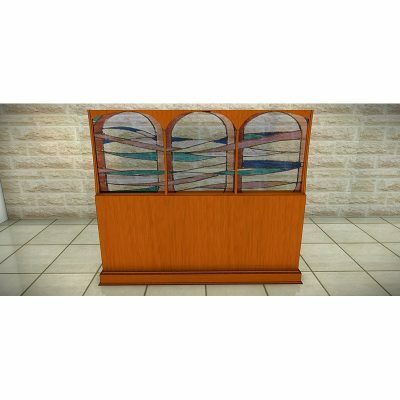 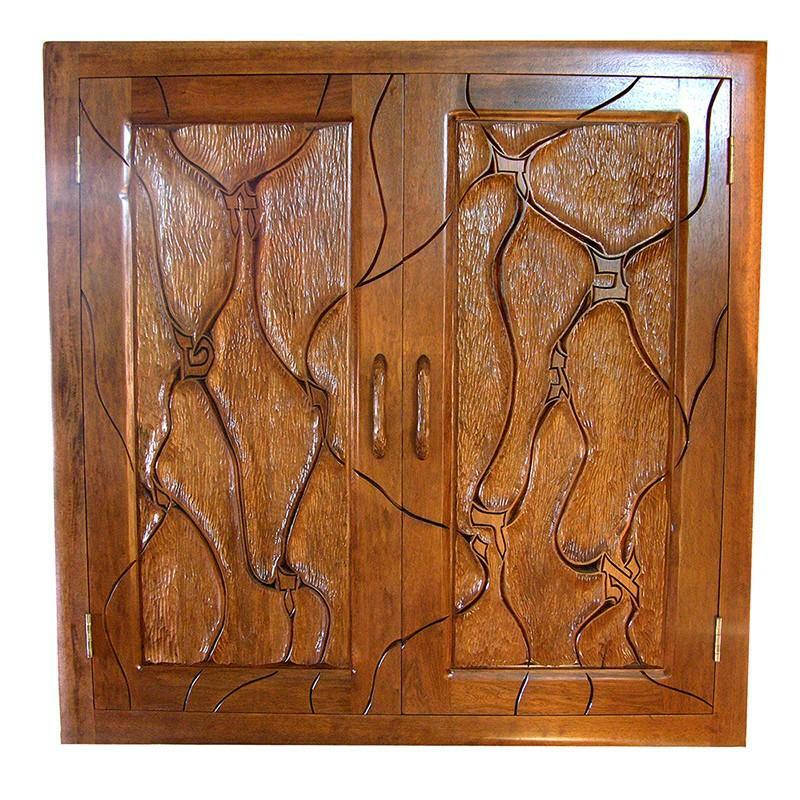 Bass Synagogue Furniture designs and hand carves wall plaques in various sizes and for various needs. The State of Israel Plaque is carved by hand in Old Growth Yellow Cedar or African Walnut, painted and finished. 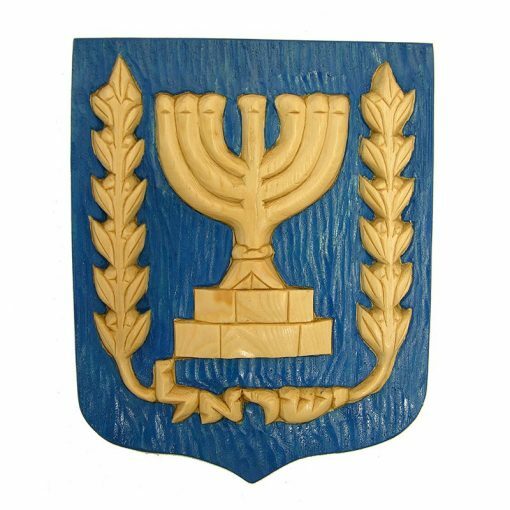 Please inquire about ordering the State of Israel Plaque or other custom carving options to suit your needs, style, and budget.